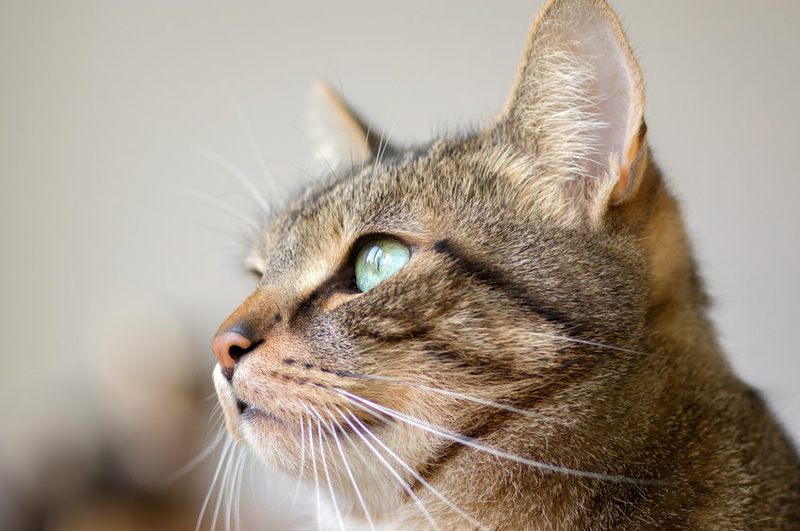 In cats with craniodorsal coxofemoral luxation does surgical stabilisation using a toggle rod technique result in a lower rate of reluxation than using a transarticular pin? Both transarticular pinning and toggling using the Arthrex Mini TightRope system with Arthrex FiberWire suture resulted in 0% reluxation rates at short-term radiographic follow up with 0/20 joints reluxated at 2–6 weeks post-transarticular pinning and 0/4 joints reluxated at 6 weeks post-toggling. Toggling using an IMEX toggle (IMEX Veterinary Inc.) and polydioxanone (PDS II, Ethicon) suture had a higher reluxation rate of 14% (2/14 joints) at 3.5 to 6 weeks postsurgery. Longer term follow up of joints stabilised using transarticular pinning found 16.6% reluxation (2/13 joints) when radiographed at least 6 months after surgery. Small sample sizes, and variations in the length of follow up, inclusion and exclusion criteria and surgical technique significantly challenges any conclusions that may be drawn. It does appear that reluxation rates for all three techniques investigated here compare favourably to generally quoted reluxation rates following open reduction (28% quoted by Rochereau et al., 2012) and that the use of all reported techniques can be justified for the management of craniodorsal coxofemoral luxations in cats. Rochereau, P. & Bernardé, A. (2012) Stabilization of coxofemoral luxation using tenodesis of the deep gluteal muscle. Technique description and reluxation rate in 65 dogs and cats (1995-2008). Vet Comp Ortho Traumatol, 25 (1), pp. 49-53.